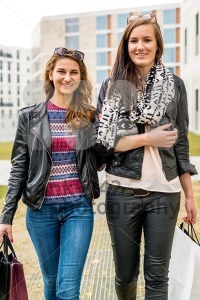 Categories: Best Of, Female, People. 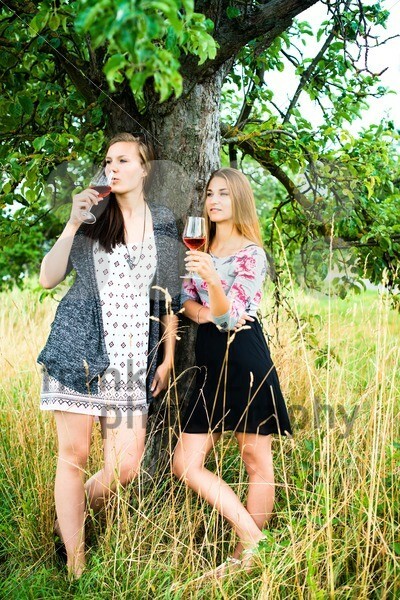 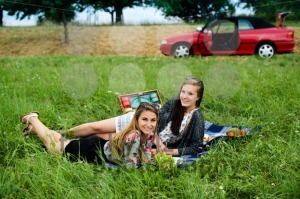 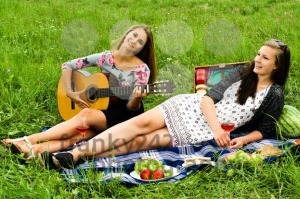 Best friends – two attractive young girls are having a picnic, dressed casual lying on the lawn in summer. 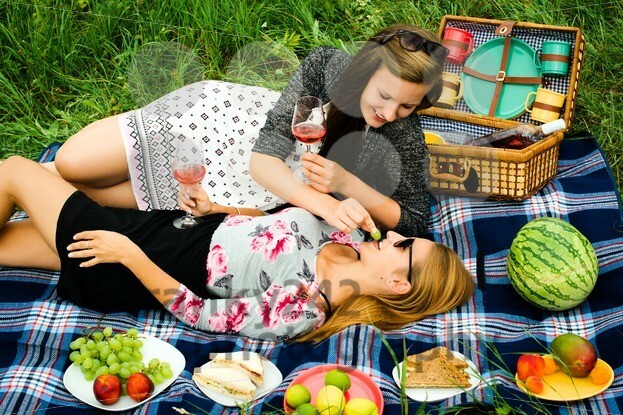 One girl is feeding the other with a grape, having fun.